Hot Water Service Repairs on your hot water tank can save you temporarily from needing an entirely new hot water tank installed in order to keep your hot water running efficiently. HOW DO I KNOW IF I NEED HOT WATER SERVICE REPAIRS? It can be difficult for a non-professional to understand when they need hot water service repairs on their hot water service – usually, any leaks or fluid excreting from the hot water tank is the most obvious sign of your hot water tank needing a repair. 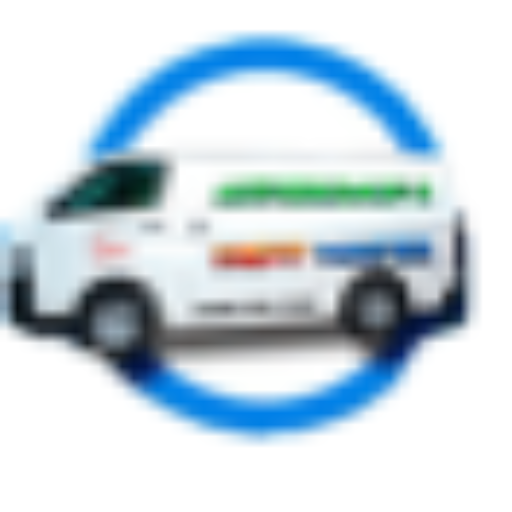 We provide the best and most honest service when providing repairs on your hot water tank keeping you informed with where your hot water tanks life span is at & whether you need hot water service repairs right away or in the years to come… we are always a phone call away. 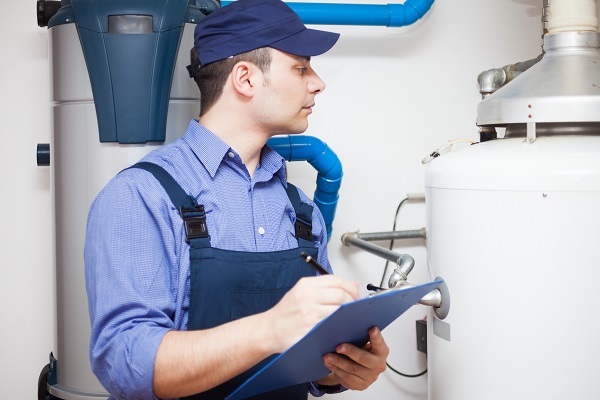 IS IT WORTH IT TO POSTPONE GETTING A NEW HOT WATER TANK? The answer to this question primarily depends on the state your hot water tank is in & whether or not it can be resolved with hot water service repairs if it is near the end of its lifespan it could be worth getting a whole new hot water tank. WHAT COSTS ARE INVOLVED IN HOT WATER SERVICE REPAIRS? Generally, the cost of a hot water service repairs is significantly lower than replacing the entire hot water tank, however in any case that the cost is not worth the repair we will recommend you a new hot water tank to get the best value for your money. Although this is uncommon – it can happen, you need honest & genuine hot water service repairs on the job done by professionals that know their stuff and work with your best intentions in mind.